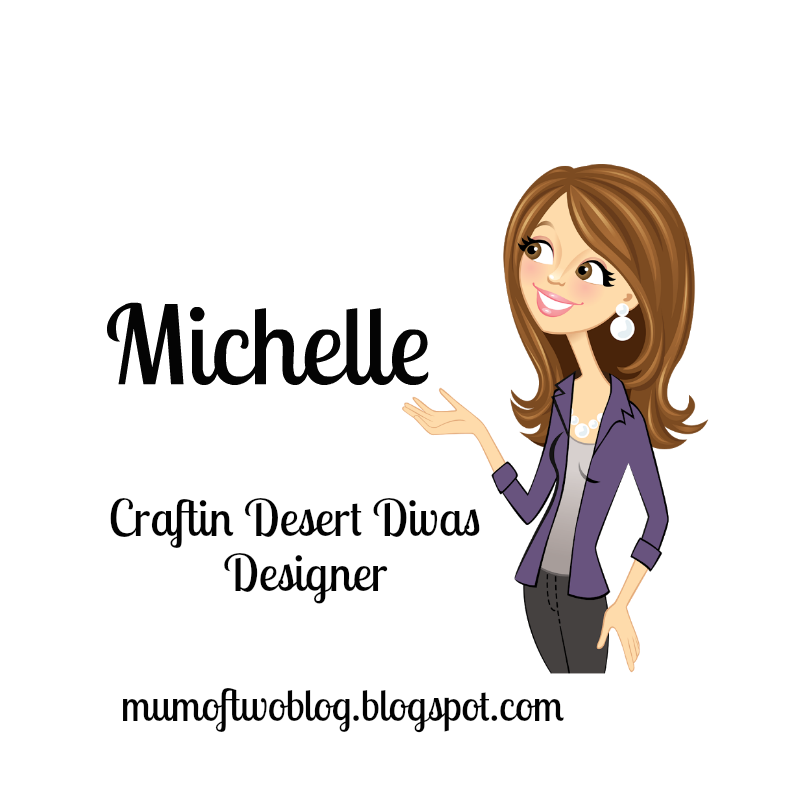 Hi everyone, it's Michelle from Purple Monkey Moments, and I have a super cute birthday set to share with you today. Of course, I used some of Tara's amazing stamp sets to create my project! 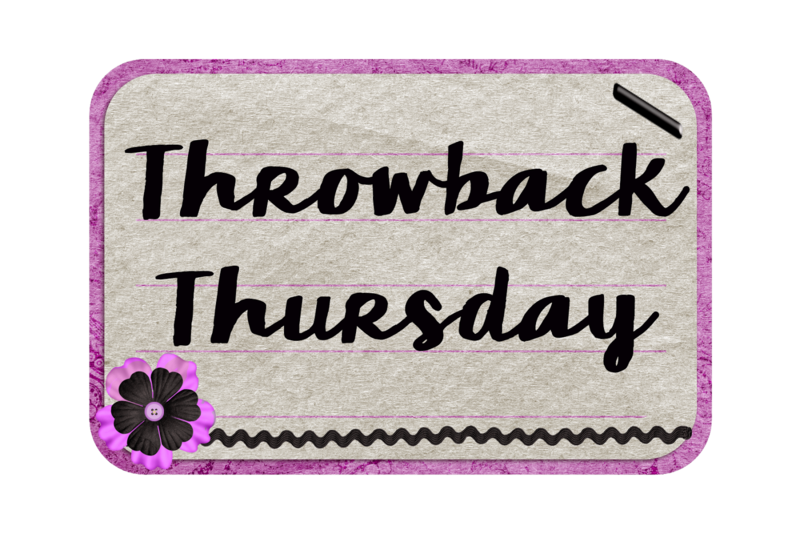 Not only is it Animal Week, but it's Throwback Thursday! Don't you love it??!! 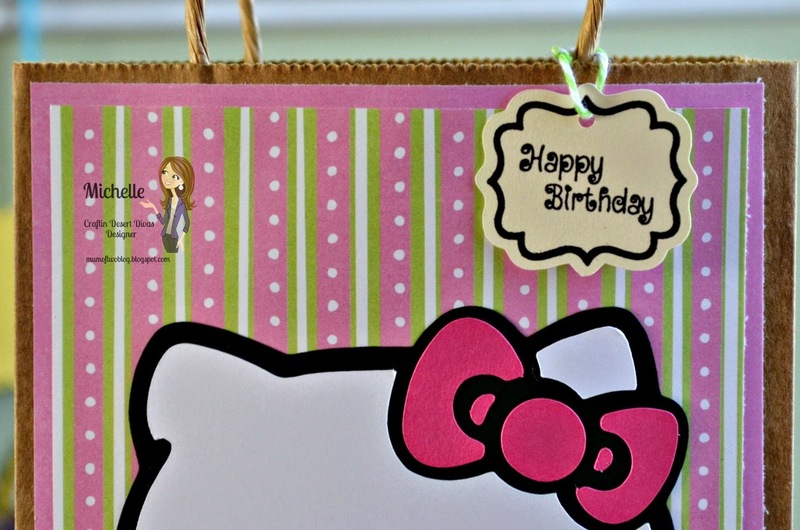 My niece turned 4 this weekend, and like a smart girl, she is obsessed with Hello Kitty, so I created her a custom birthday gift set. I found the perfect sentiments on Happy Celebrations. Below, you can see both the card, and a close up of the tag, so you check out the great fonts, and the lovely stamps I used for the tag! 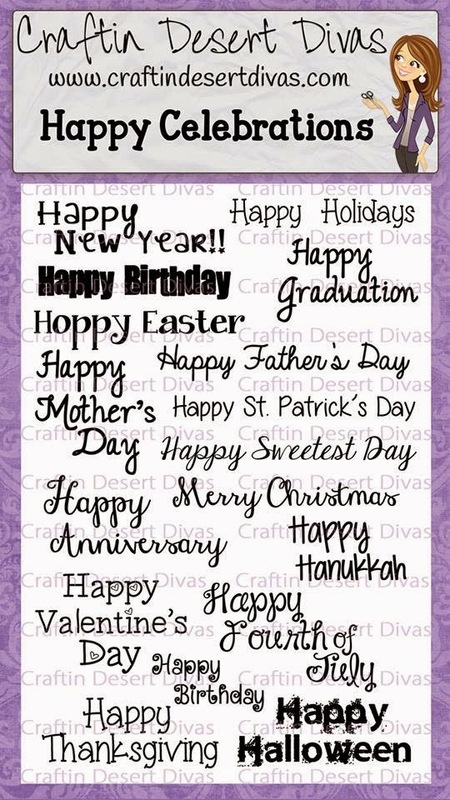 I used the Happy Celebrations and Tag It stamp sets to create this project. 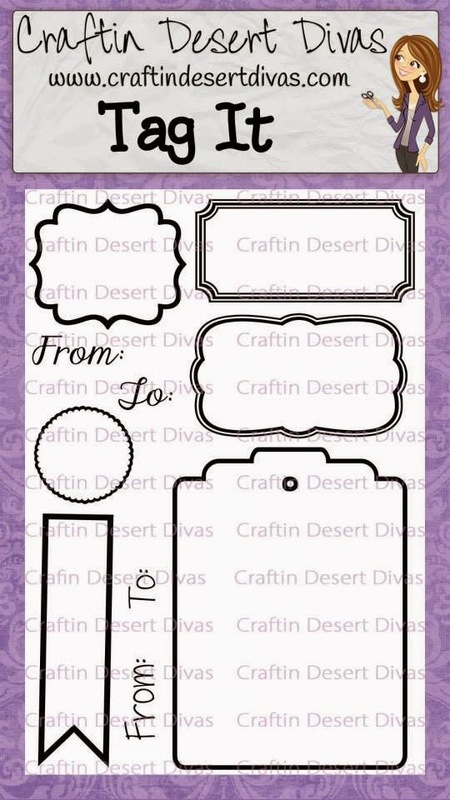 You can buy your own in the Craftin Desert Divas Shop HERE. 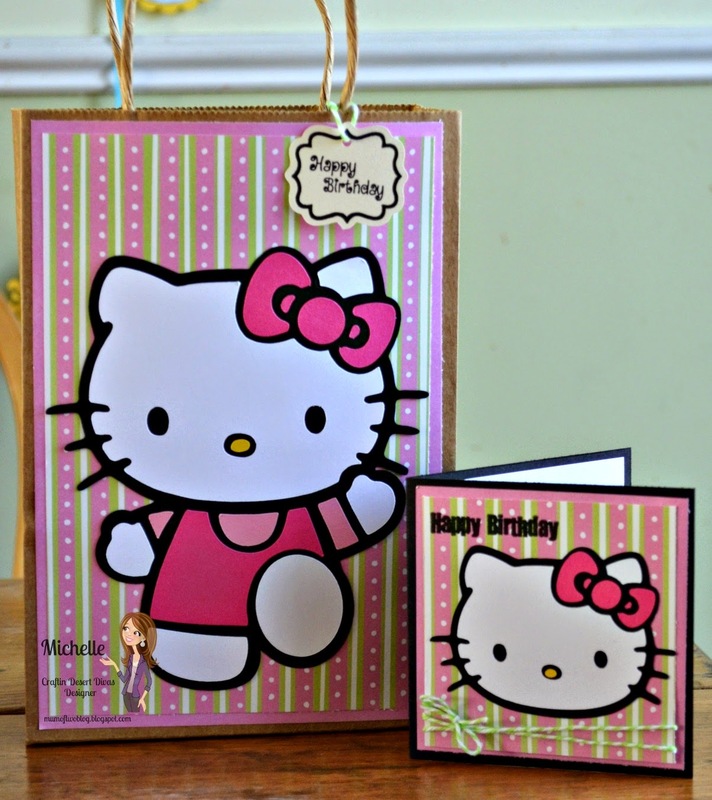 The perfect combo for the smart hello kitty birthday girl! This is so cute!! My niece is 6 and she loves Hello Kitty too! Okay, I confess I do too! Your cards are adorable! OMG!! Your bag and card are so adorable!!! cute! She will love them!! Your set couldn't be any cuter or setter. Happy belated birthday to your niece, I'm sure she fell in loved the cute set. 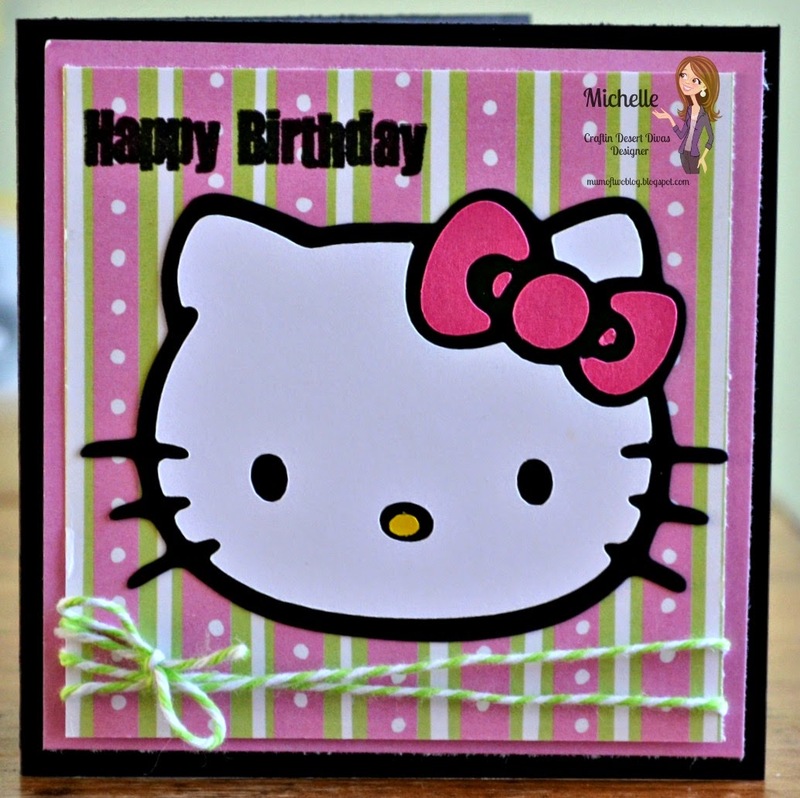 Hello Kitty is popular & a cutie of a card. 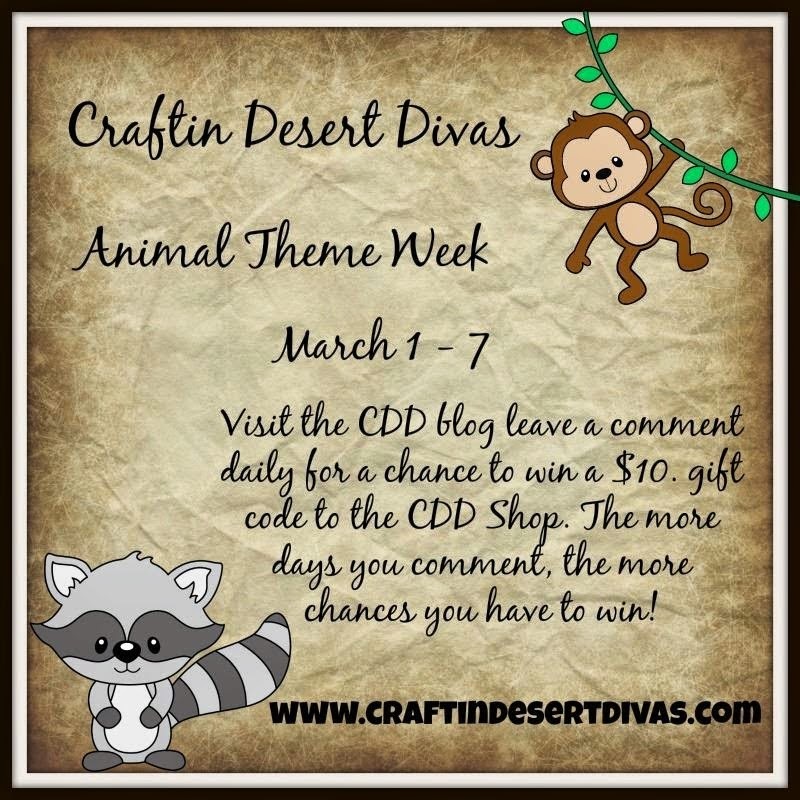 Your gift bag and tag are adorable! I am sure your niece is going to love it! Thanks for sharing your cute kitty projects.